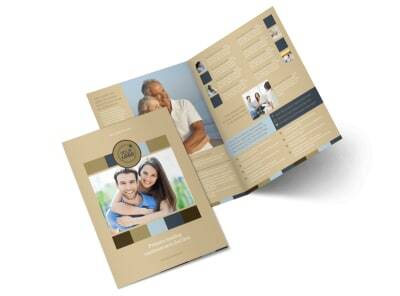 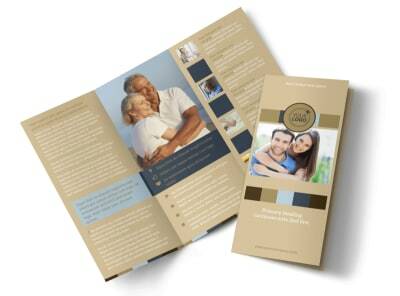 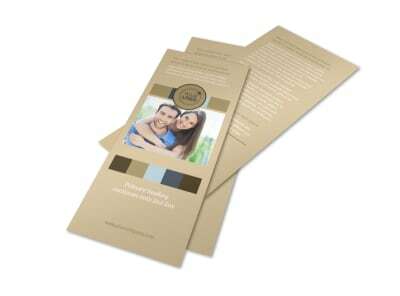 Customize our Marriage Counseling Business Card Template and more! 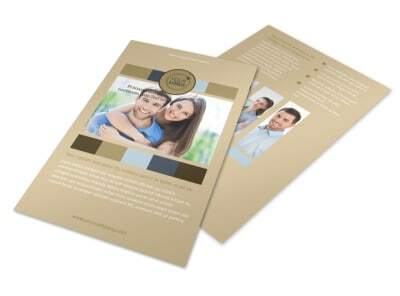 Help couples keep in touch by providing your contact details on custom marriage counseling business cards. 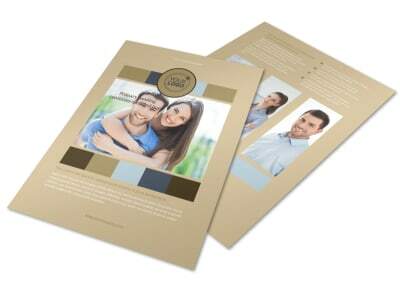 Upload your logo to your choice of templates, and then add your website URL, address, and more so that couples can reach out when the occasion calls for it. 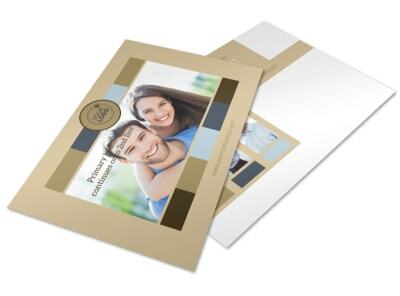 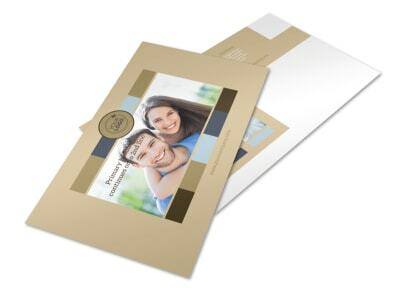 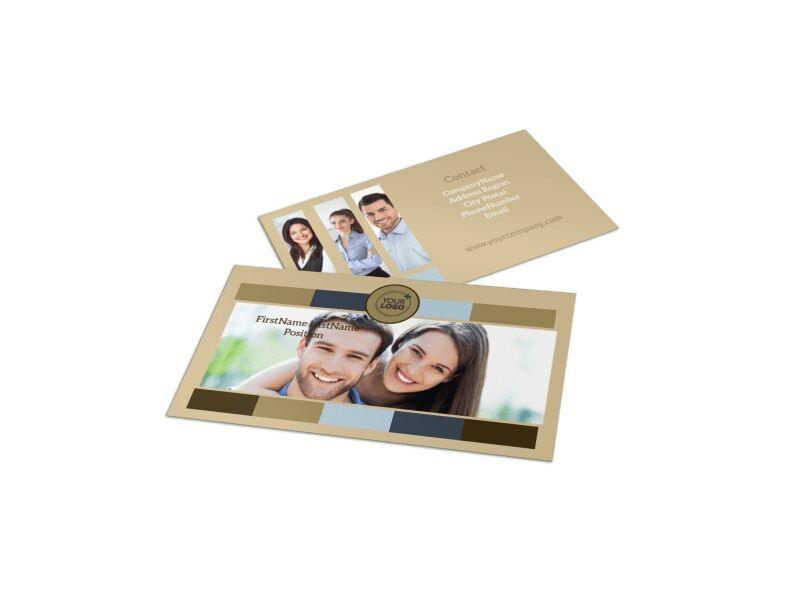 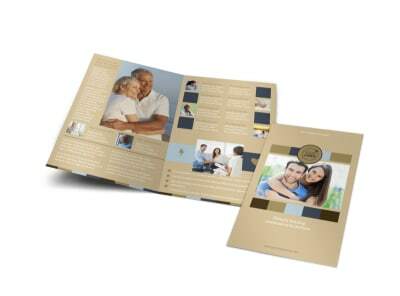 Trust us to print your cards on quality paper stock with premium ink, or print them from where you are for instant access to these powerful networking tools.